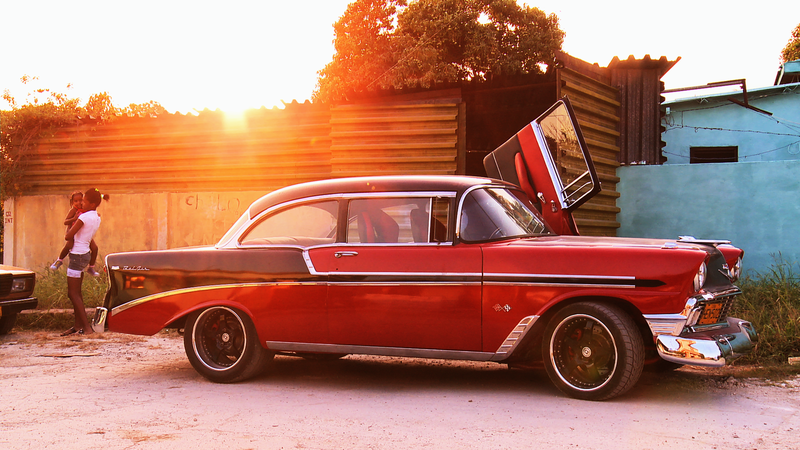 HAVANA MOTOR CLUB tells a personal, character-driven story about Cuba’s vibrant community of underground drag racers and their quest to hold Cuba’s first official car race since shortly after the 1959 Revolution. Bent-Jorgen Perlmutt takes to the roadways of Havana for a fascinating glimpse at the resilience, ingenuity, and passion of the competitive spirit. Auto racing was a Cuban tradition for decades, typified by the Cuban Grand Prix of the late ’50s. Fidel Castro declared the practice elitist and outlawed racing indefinitely, yet an underground automotive pulse still beats on the island. 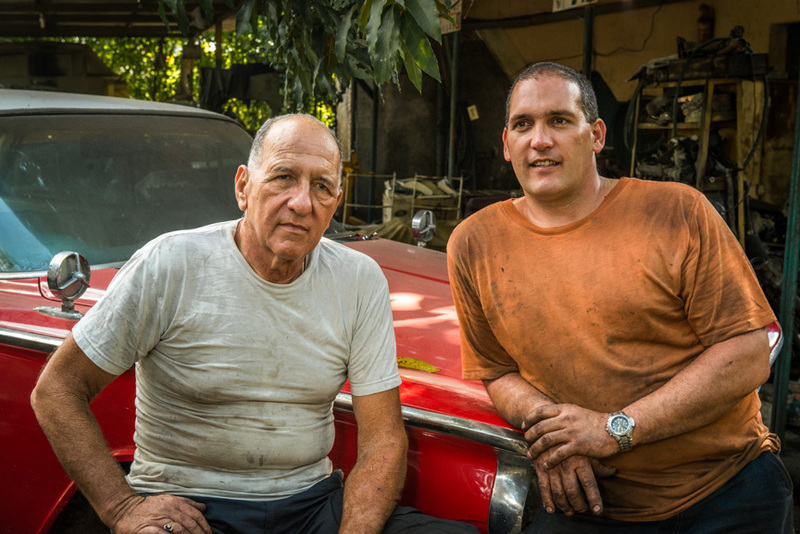 Gearheads across Cuba scrap, scrape together, or just fabricate parts to get max speed out of their American muscle cars. Meanwhile, enthusiasts and organizers look for ways to legitimize the sport and bring the excitement of Cuban racing back to the people.